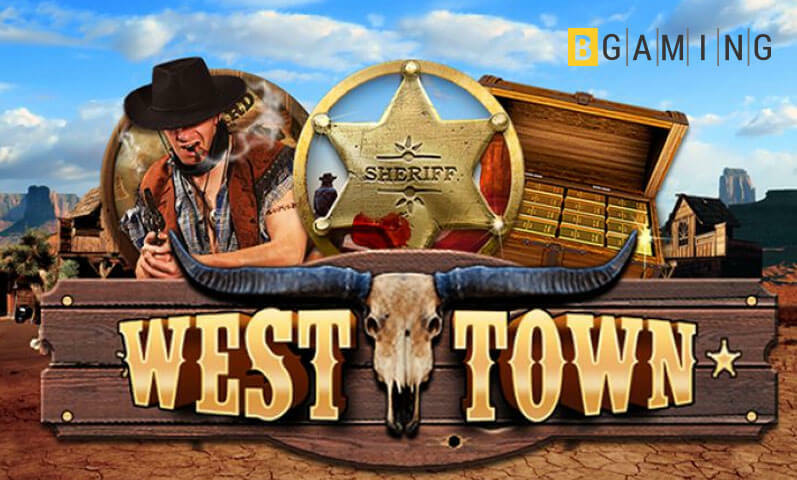 Players read different Bitcoin Slots Reviews before signing up for a casino. 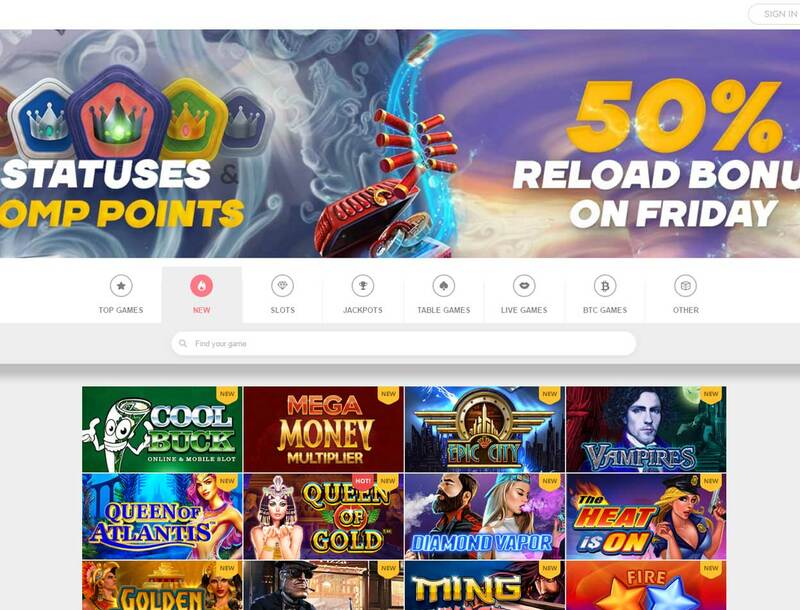 Here is a helpful review of Loki Casino and what it offers. Netincom N.V. operates Loki Casino. The company is registered and established under the laws of Curacao. The casino went live in 2016. It was built on the SoftSwiss gaming platform. Despite being new, it is a solid Bitcoin gambling site. The casino does its best to keep players happy. It does this using different promos and top-class games. This is one casino that has a bit of everything. 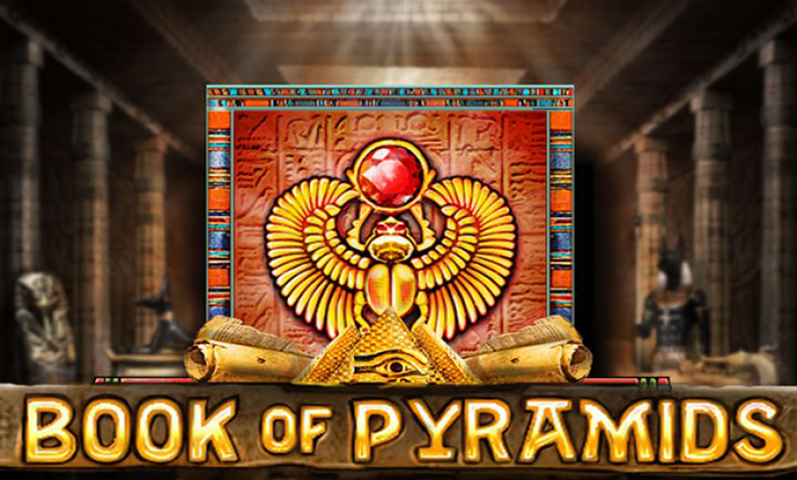 Loki Casino has slots, table games, and live games. 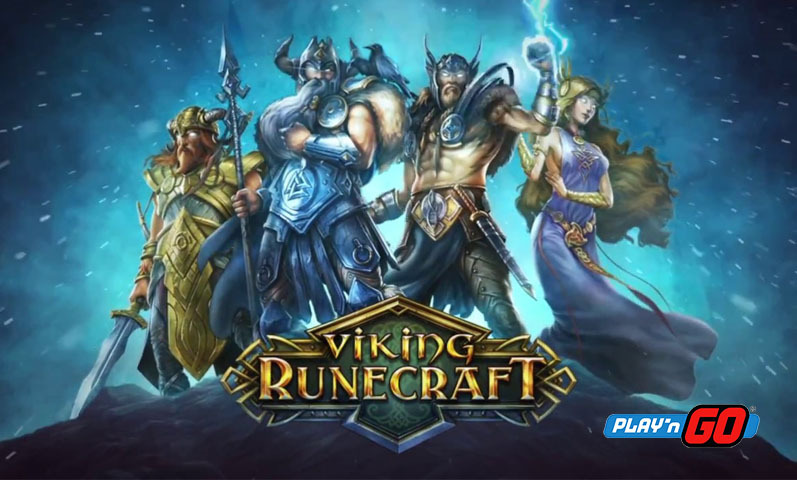 Players can also enjoy BTC games, jackpots, and other games. 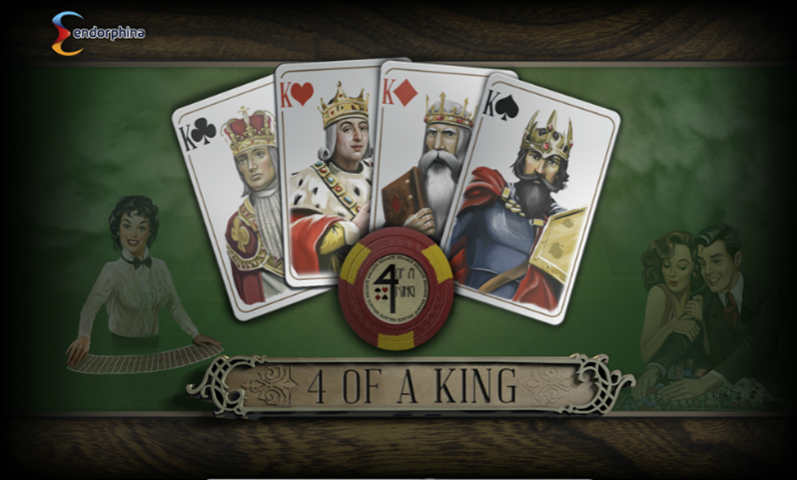 It has a selection of games from Betsoft, SoftSwiss, Amatic and more. 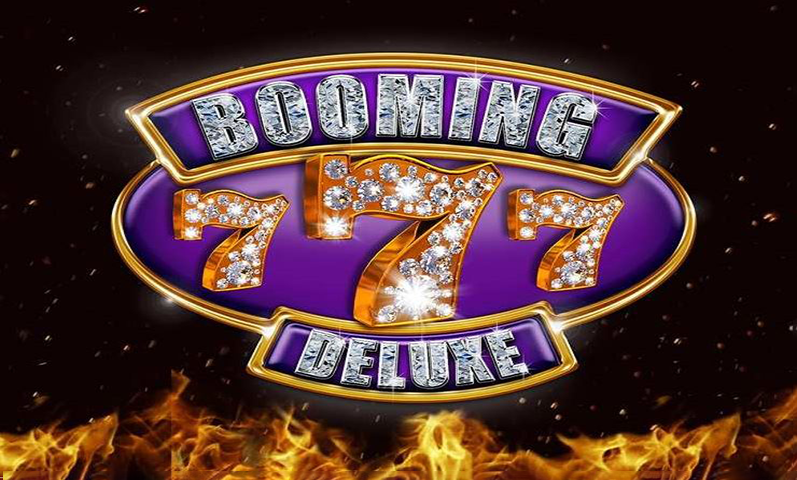 Those who love to play slots will enjoy high-quality games. Some titles include Tarzan, Wolf Heart, and Win Sum Dim Sum slots. Indecisive players can try out the slots for fun. When they find a slot that they like, they can play with real money. Players aiming for life-changing wins can try the jackpot games. Card players can enjoy Caribbean Poker, European Blackjack, European roulette and more. 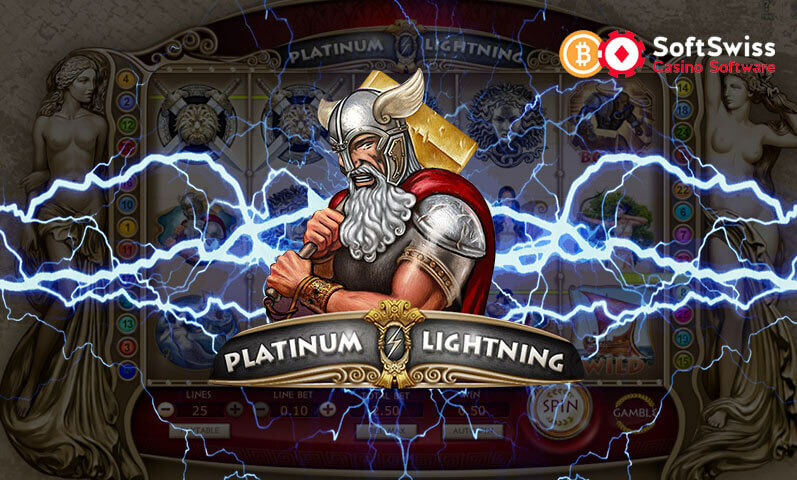 Busy players can access the Bitcoin casino on mobile. 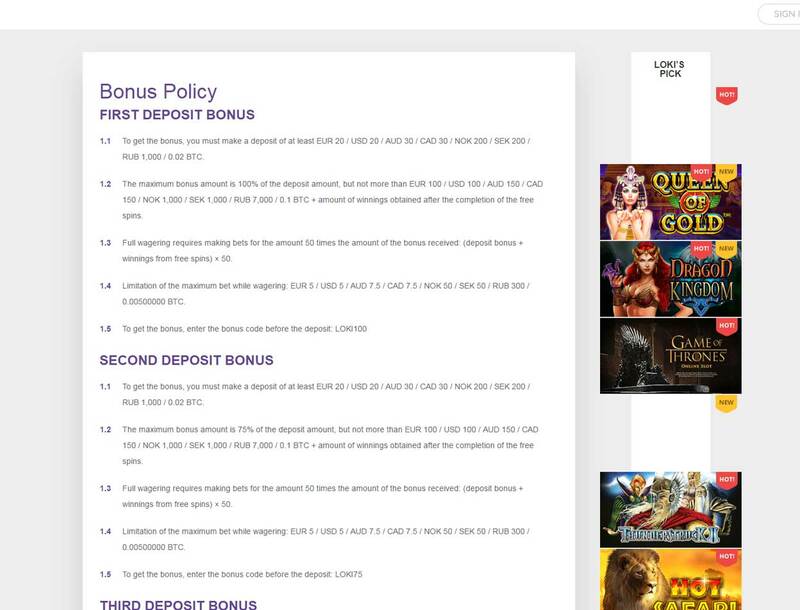 New players to Loki Casino can enjoy bonuses for their first three deposits. They will get 100% up to €/$100 for their first deposit. They will get 50 free spins. 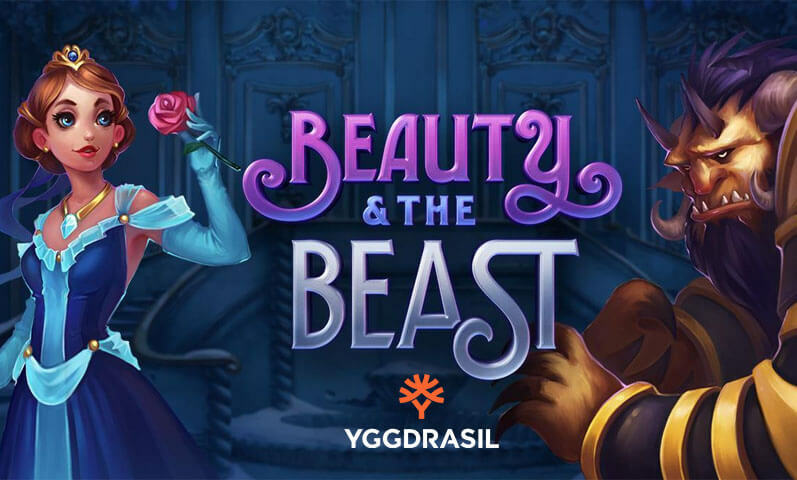 For their second and third deposit, players can get 100 free spins. The bonuses will be 75% and 50%, respectively. The site has different promos available. Players can look forward to a happy weekend with their Friday bonus. Players can get a 50% deposit bonus on Fridays, Saturdays, and Sundays. Players can also enjoy a birthday bonus. They can even get a gift from the Loki Casino team. It can be free spins, money, or both. Players have 12 choices for deposits, including Bitcoin. It accepts Visa and Mastercard. Other methods include Skrill, Neteller, and Sofort banking. If players use e-wallets, payment can take 24 hours. Credit cards take three to five days. Players can also deposit Bitcoins using Cubits. The minimum deposit is 0.02 BTC. Players that want to cash out need at least 0.04 BTC. The maximum they can withdraw is 10 BTC. There is no maximum deposit limit. 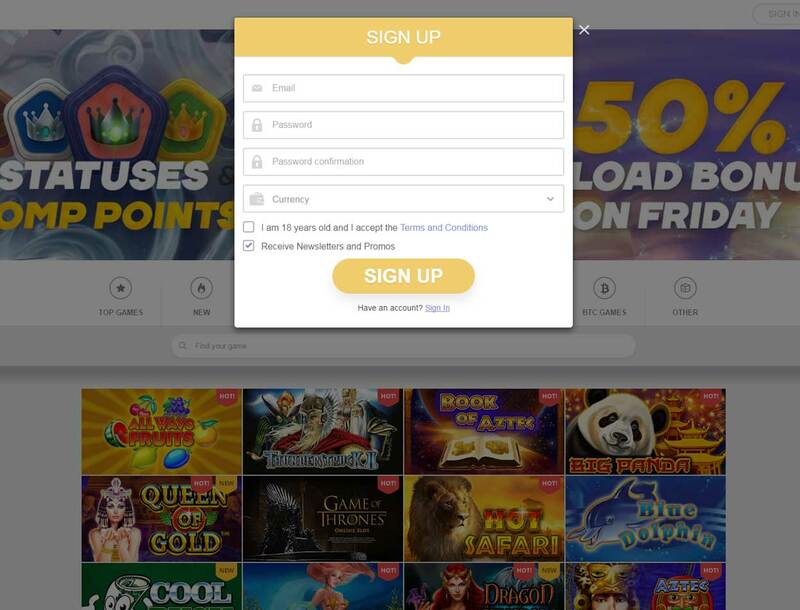 Creating an account for Loki Casino is simple. Players just need to provide an email, password and their preferred currency. Players with questions can contact support. At the bottom-right of the screen, there is a speech bubble. Clicking on it will take players to live chat support. 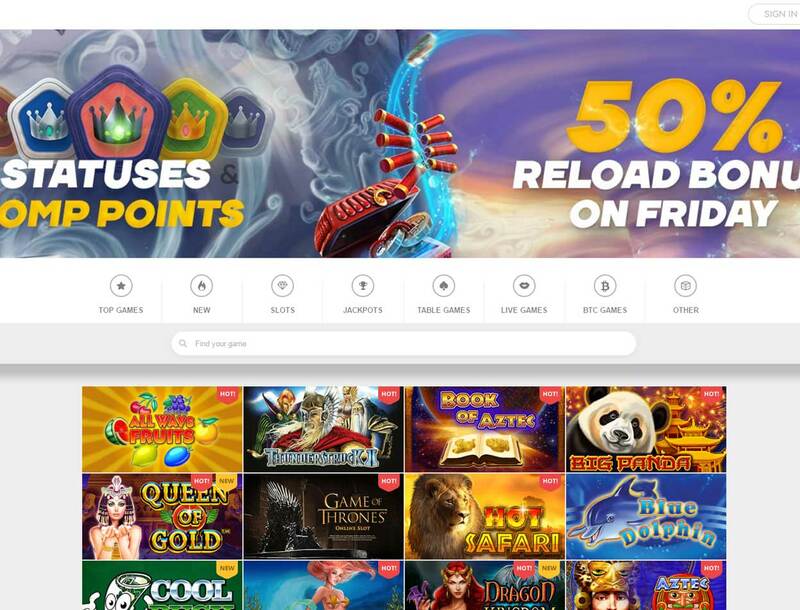 Another way for players to get in touch with Loki Casino is through email. It also includes a helpful FAQ section.